…and we’re here to help you get your buzz back! No matter how much we all love running our business, there’s always something that drains the buzz out of it. We get it! Those projects that once filled you with passion and drive can sometimes get lost in the daily grind. 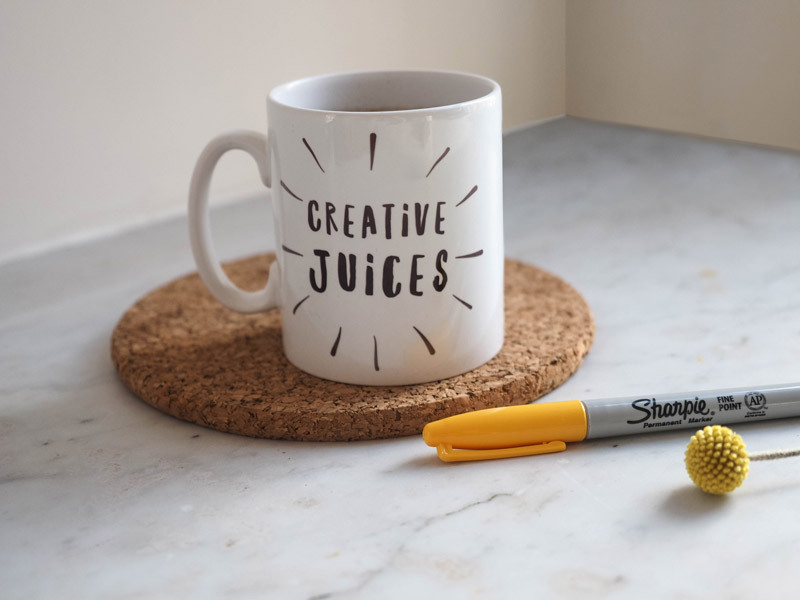 Perhaps you have a list of blogs you’d love to write, a workshop to launch or need to up your game on social media but simply don’t have the time or feel creatively blocked. If you’re dreaming of fewer to-dos and more ta-dahs! that’s where we come in. We are creative virtual assistants, combining creativity and productivity to help business owners take back control and achieve more. Queen Bee is a virtual member of your team – a helping hand, collaborator, solution finder and infectious force, with a can-do attitude to get your projects soaring and help make it happen for your business.